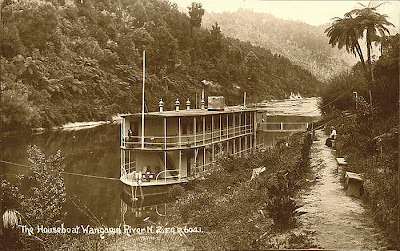 A houseboat on the Wanganui river which was owned by Hatricks who owned the riverboats. 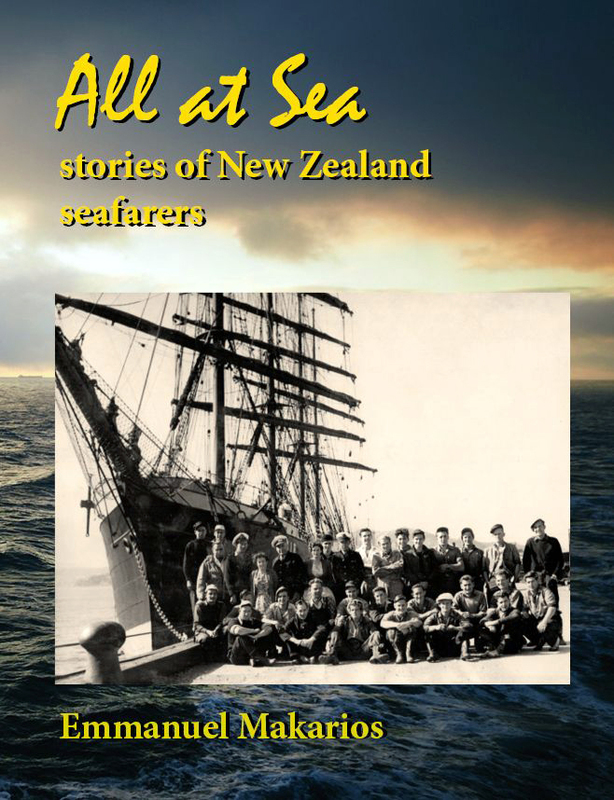 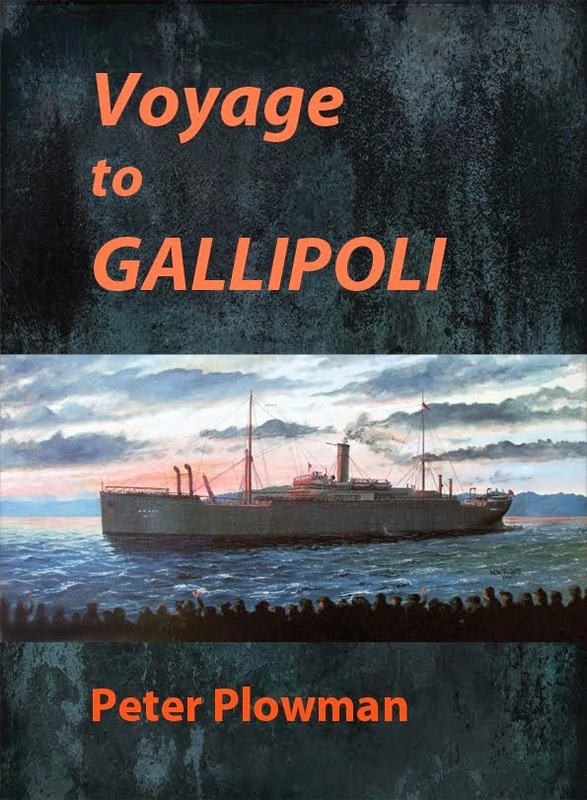 It was a three day journey on the Wanganui River from Wanganui to Taumarunui, with Pipiriki (where Hatricks had a hotel) first night, housboat second night and Taumarunui third night. 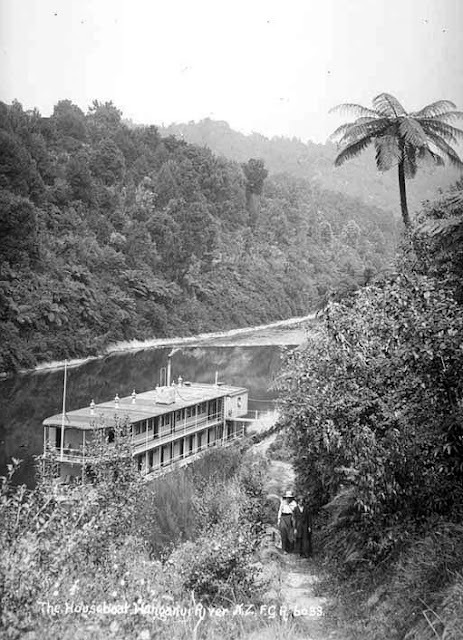 It was built in Taumarunui and floated down the river as it was unpowered. 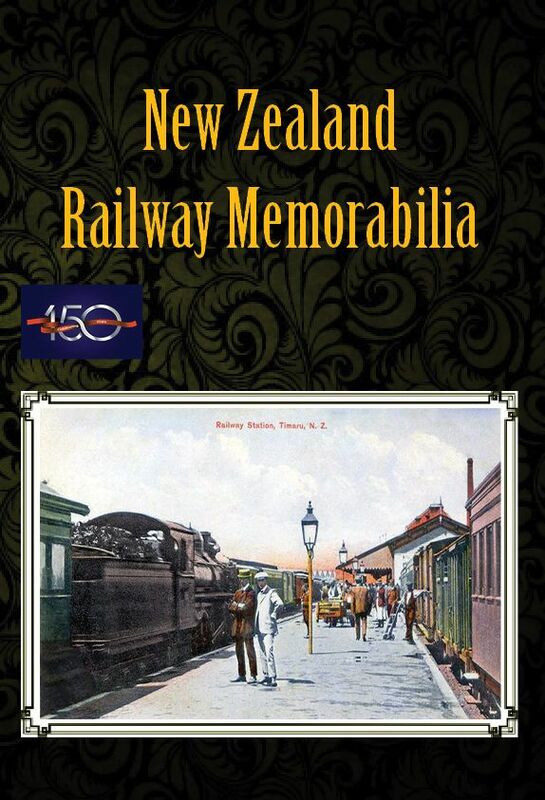 It was destroyed by fire in the late 1920s. 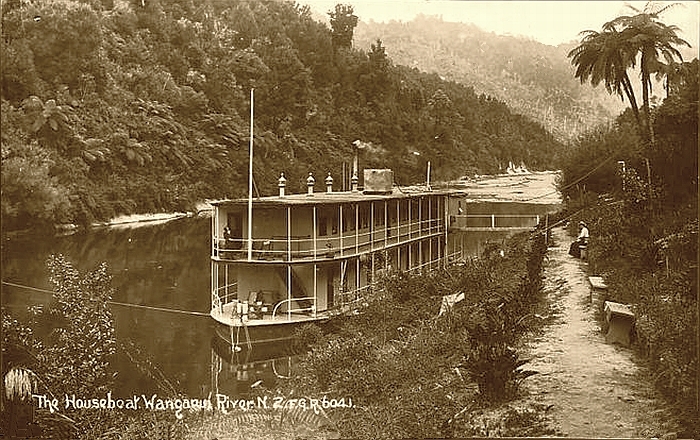 The Wanganui is now spelled Whanganui, but the pronunciation is unchanged (see earlier post).